We're a responsible and caring family, passionate about animals of all shapes and sizes. Hello and thanks for looking at my profile. 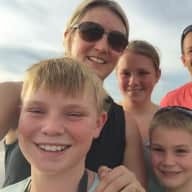 My name is Melissa and along with my husband Lee, with have three kids Holly (15), Sam (12) and Angus (9). We have had a lot of experience caring for domestic animals and at home, our animals are a very important part of our family. We believe that it's important that our kids are raised with animals so that they understand how to care for and respect them. As a result, they are very comfortable around animals of all shapes and sizes. We will provide excellent care for your pets and give them lots of love and affection. I am also extremely house-proud, so will look after your home as I would my own. (Please note that my husband isn't always able to join us, but will if he can get away from work). We love travelling and seeing lots of different places and for us to be able to combine this with looking after animals seems a great solution. Whilst we love getting out and about, we are also homebodies and are likely to be home most afternoons and every evening. We will follow the usual routine of your home so that your pet(s) feel comfortable. I have had pets all my life and our children have been raised with animals. Over the years, we've had three dogs, two rabbits, a lizard, mice and fish. We currently have a rescue dog, Bella, Roger our rabbit and Spike the Central bearded dragon. Our dog is walked every day for an hour and is welcome inside as part of our family. We have also looked after the school's chickens over the holidays. My 15 year old daughter has also just spent 8 weeks on a working farm and while the rest of us haven't had a lot of experience with farm animals, we are very willing to learn. The kids are very comfortable, confident and affectionate with all animals. They, and your home, will be very well loved and cared for! I have known Melissa and her family for over 20 years and would trust them implicitly to take care of my home and animals. 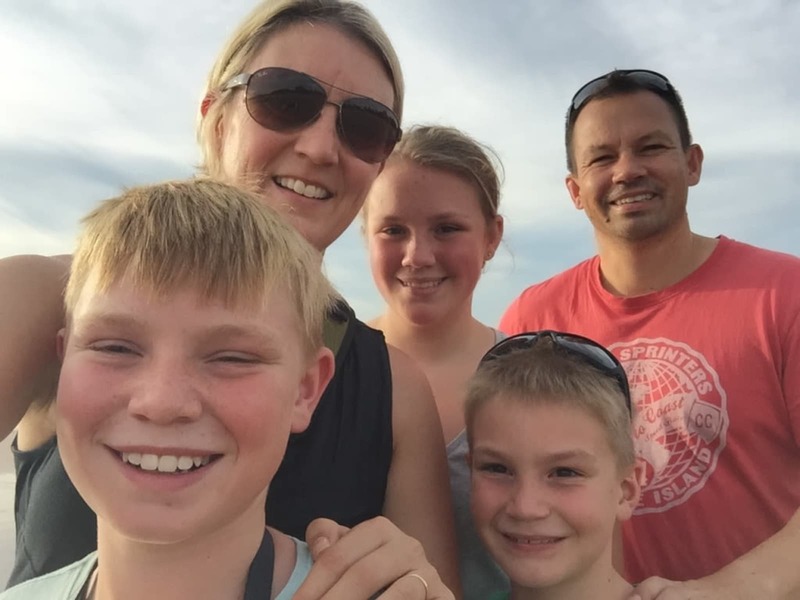 They are a lovely family who are respectful and friendly and I am extremely confident they would look after a home they are sitting as if it were their own.